How to insert a pdf page at the very last page of a book? However I don't know why but after I compile the latex I still have an empty page at the end of my book and my pdf is included just before that. How can I include my pdf at the very last page ? I realized that it is causes only when I have the following package in my tex file : chapterbib , float and minitoc . But I need these packages. Could you help me with this ? The line end after the last argument of \mtc@PackageWarningNoLine should be commented to prevent a potential white space leaking in. It looks like a copy/paste error. The intention was to delete the \else, but the backslash remains. Combined with the normal end of line it becomes \␣ (backslash and space), which forces a space, which is not ignored in vertical mode, but it forces a new paragraph with this space. 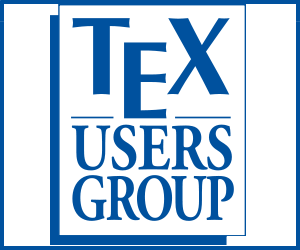 The vertical list is now no longer empty and TeX sets an additional page with some spaces. Not the answer you're looking for? Browse other questions tagged pdfpages books or ask your own question.